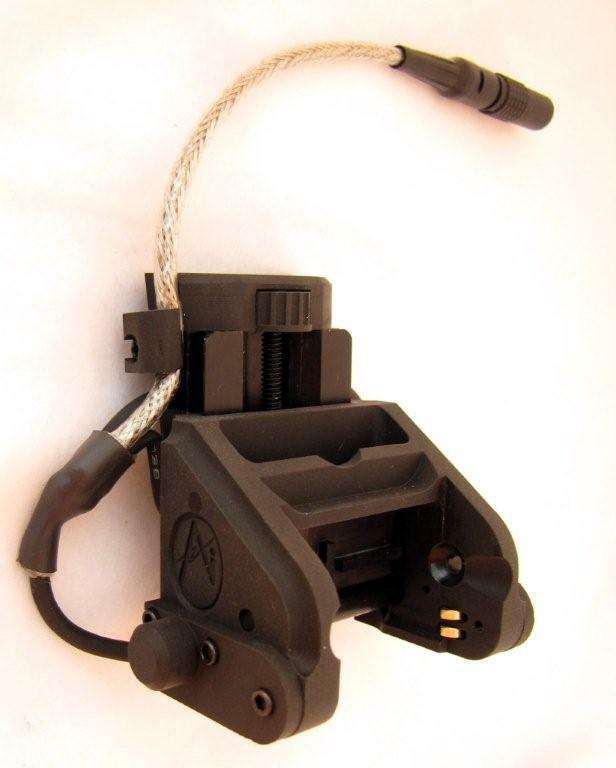 AI RUGGED ANVIS MOUNT | Adams Industries, Inc. NOTE: DO NOT CALL OR CONTACT ADAMS INDUSTRIES -> This item must be purchased direct from the manufacturer. Visit: ARIAL to purchase. AI-RAM: ADAMS INDUSTRIES RUGGED ANVIS MOUNT. GENERIC MODEL NOT SET UP FOR ANY PARTICULAR HELMET. FEATURES SHORT FLEXIBLE PIGTAIL CABLE TERMINATING IN LEMO CONNECTOR. COLOR: BLACK.